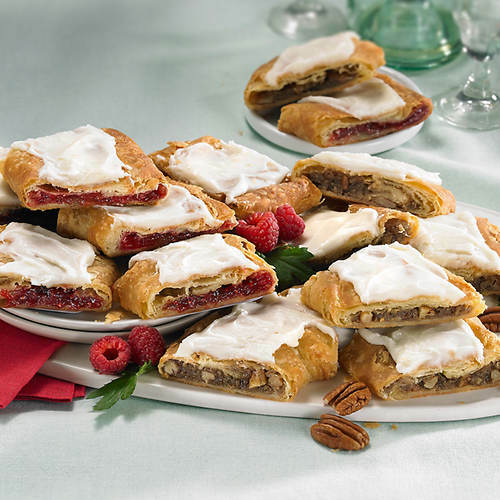 Figi’s has been delivering some of the finest food gifts in the United States for decades. 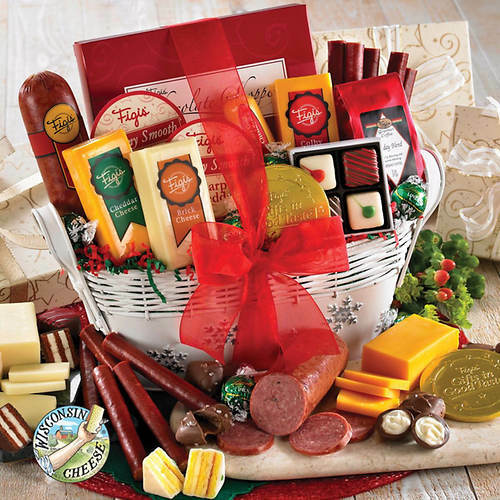 Since their start in 1959, they have prided themselves on selecting only the best products for their gift baskets, including specialty cheeses from Wisconsin, decadent chocolates from world-class chocolatiers and even delightful smokehouse meats. A company that specializes in gourmet food baskets for every occasion. Figi’s offers a variety of gift baskets as well as other fine food gifts. It can be difficult to find their varieties of gift baskets only – because they group all food gifts together. Just some types of baskets they do offer, however, include fruits, cheeses, smoked meats, coffee and teas, sweet treats, snack packs and combination baskets. There are no big name brands in these baskets; instead, the products are acquired by Figi’s or even produced by the company itself. They receive their products from third-party suppliers as well, but all products are labeled with the Figi’s brand. This could be a drawback to those that want to know where their food products come from – and the descriptions of these products online do not specify where the ingredients are acquired, how products are made, etc. Unfortunately, Figi’s does not offer non-edible gift baskets, but that is because this company deals exclusively in fine food gifts and they do not just offer gift baskets. They do have non-edible gifts in general, but these will not work for those that want gift baskets. They also have tins, towers and box sets of food items. Figi’s does not have a design-your-own option at this time nor can customers swap out specific ingredients or customize their baskets in any way. This lack of flexibility could be a serious drawback to some customers – especially because the selection of gift basket-only items is already sparse. That being said, if a customer wants a little more customizability, they could order non-basket items and then create their own basket at home – but that does take away from the convenience of ordering a pre-made basket. Figi’s does have a few themes and sentiments, but their lists are a little different compared to other gift basket companies. In fact, the majority of their products are categorized by product type rather than theme or sentiment, such as cheese and meat, bakery, nuts and snacks, candies and chocolates, etc. They do offer holiday inspired gifts and baskets, including those for Christmas, Valentine’s Day, Easter, Mother’s and Father’s Day, Halloween, Thanksgiving, and more. The basket options for holidays may be a little smaller than other companies because they also offer boxes and tins. When it comes to sentiments, the list is also a little sparse and is narrowed down to gifts for him and her, gifts for children, birthday, back to school, thank you, get well soon, graduation and faith gifts. One thing we do like is they are one of the few merchants to offer sugar-free options. For diabetics or those that just want to avoid processed/excess sugars, this could be a big positive. They do not specifically make Kosher, gluten-free or vegan options and because they cannot certify the products as such, it may be difficult for those shopping for specific dietary needs or concerns. They are also one of the few to categorize their products into APO/FPO gifts – meaning gifts that could be shipped to military service members overseas. They do sell corporate gifts, but the options for corporate gifts are similar to those for non-corporate purchases. There is no special discount or even corporate shopping option with Figi’s, but corporate buyers can pick baskets and ship to multiple addresses at a single time. They also offer a credit option for personal and professional use, but again, this is not specific to corporate buyers only. On average, gift baskets range from $20 to $50, but there are some gift basket options that go as high as $100 or more. Compared to the competition, these baskets are relatively small for the price. For example, a $44.99 priced Santa basket is only 10-inches long and 6-inches in height. For those shopping within a specific price range, they can narrow down gift basket choices in increments of $10. The company does have an excellent sales section on their website. This sales section has their weekly special gifts, the buy more save more option and some discounts as high as 60 percent. The majority of these sales and discounts apply to non-gift basket or tower and tin-style gifts only. Shipping rates are competitive with Figi’s and in some cases much lower. Prices will vary and depend specifically on the product’s value. For example, a $14.99 gift option will be charged $4.99 shipping base rate. For express or overnight delivery, gift givers will encounter $9.95 in addition to as much as $24.95 per product. Because the majority of their baskets range from $20 to $50, you can expect to pay anywhere from $7.99 to $12.99 shipping. Orders, according to Figi’s, typically arrive within five to seven business days on in-stock items only. Some gifts are sent from their supplier directly and they do have specific holiday cut-off deadlines for those doing last minute shopping. Because Figi’s uses other suppliers, last minute shopping is probably not a great option with this merchant. One thing we do like is that they waive the $4.95 APO/FPO Guaranteed Air per address charge in support of troops – most companies either refuse to ship to these addresses or charge for it. They cannot express delivery to an APO/FPO though, but that is due to postal regulations. Most of Figi’s gift baskets are impressively packaged, but they look much bigger online than they are in reality – though this is common for most companies. They do specify the size of the product in each description and even include their respective weights. You can zoom in and see the products up close and they even have additional pictures of products in use, such as their chili mix made up or meat items sliced and presented. Gift baskets also come with the option of a personalized gift message, so you can add extra sentiments to your gift basket. Figi’s guarantees satisfaction with all food products. If you are not satisfied, you can return the item in its original packaging within an impressive 90-day window. You can request an exchange, store credit or full refund. Gifts can also be returned by sending in non-perishable items. Personalized items, however, cannot be returned unless there was an error made on Figi’s end. If items are food products and there is a quality issue, you will need to contact Figi’s customer service line to request a resolution. If the package arrives damaged, Figi’s will replace or refund the product. If the basket comes with the wrong products, the same policy applies. They will not pay for shipping and handling for returns though, while other companies do refund customers for this. Figi’s does have an extensive FAQs section online, and it can be searched as well. Customer service is also available 24 hours per day via their online contact form and email option. They have several toll-free numbers for order questions, but you can also track your order online and send inquiries after logging into your account. Customer service is available seven days per week from 7am to 10pm CT. They do not offer an online chat option at this time. Their rating with the BBB is only a B-, while there are other companies out there with an A or higher and the company is not BBB accredited. Free shipping only available on promotional items and often not on gift baskets. Under $50 – Baskets in this price range are typically small (often under 12 inches in length). They can include bakery sampler items, snacks, meats and cheeses, etc. $50 to $100 – Most of the baskets in this range include their fruit baskets, cheese and meat options, etc. They also feature the more customized and themed options, such as a Chocolate Brunch baskets or Thanksgiving option. Size wise, however, they are not much bigger than the baskets under $50 and net weight is often under five pounds. 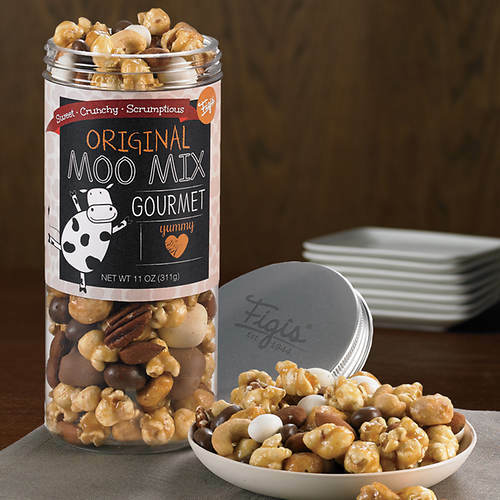 Figi’s is an impressive fine foods and gift retailer, but when it comes to those looking for maximum variety for gift baskets, they may feel Figi’s falls short. That being said, they do have an extensive inventory, but this merchant may only be ideal for those that are not last-minute shopping or looking for maximum bang for their buck. Figi’s has a lot more meats and cheeses than other merchants, but their best selections are not in gift basket form. We like that they are upfront about the products in each basket, their sizes and even the total weight. We also like that a personalized message can be included with their baskets. Their shipping is much more affordable compared to other vendors and we really like that they waive the APO/FPO fee for troops – not everyone will ship to them. They do have an excellent satisfaction guarantee and refund option, including for open foods – which not everyone else can brag about. At first glance there is a lot to like about Figi’s, but once you start reading the sizes and weights of their baskets, you may lose that excitement. Their baskets are extremely small and much higher in price compared to other merchants – making them not a budget-friendly option. They also don’t have any special corporate gift options, discounts or even a corporate contact. This could turn away corporate buyers and businesses that need gifts for the holidays or other promotional reasons. Lastly, they don’t have any customizability or design-your-own. While they are not the first company to make customers stick to premade options, it is still something to note – especially when you see the higher prices. Figi’s is a fine food gift retailer specializing in tins, towers, boxes and gift baskets for almost every occasion. Under $50 - Baskets in this price range are typically small (often under 12 inches in length). They can include bakery sampler items, snacks, meats and cheeses, etc. $50 to $100 - Most of the baskets in this range include their fruit baskets, cheese and meat options, etc. They also feature the more customized and themed options, such as a Chocolate Brunch baskets or Thanksgiving option. Size wise, however, they are not much bigger than the baskets under $50 and net weight is often under five pounds.